Are you hungry both spiritually and physically? Join us for worship at 8:30 or 10:30. 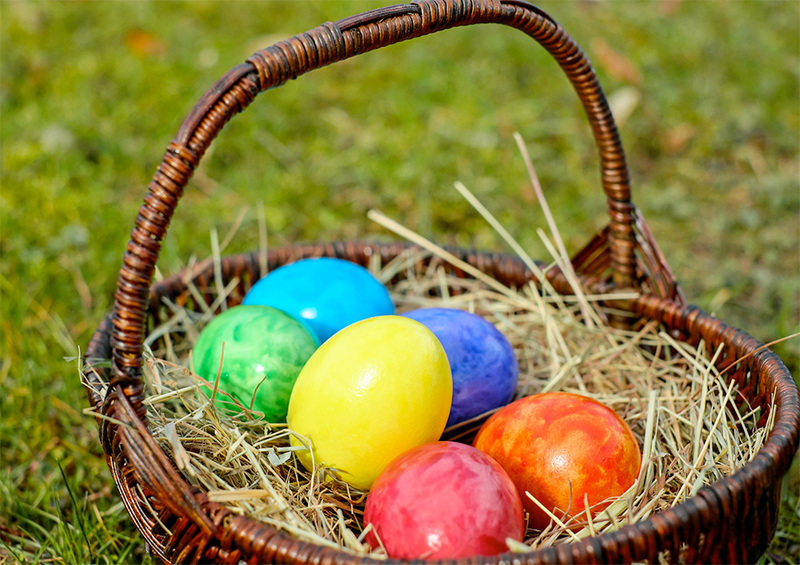 Come early or remain after the service to enjoy our Easter Brunch on 4/21 from 9:00-11. A free will offering will be collected for the brunch to help fund the confirmation retreat for our 8th grade students. All youth 6th grade and younger are invited to join us to hear the Easter story and hunt for eggs from 9:55-10:10.